Well Halloween has been and gone. The pumpkins were sacrificed and gave their lives to Emma and Libby who thoroughly enjoyed carving faces whilst looking over the snow capped mountains at 2,000 meters. 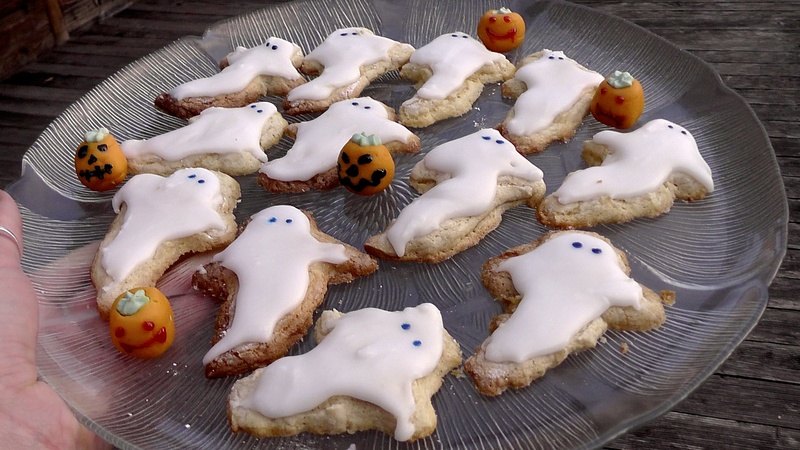 The whole day was Halloween themed from the music to the cookies. Later, once the fire was lit there was fancy dress, followed by apple bobbing and Harry Potter made an appearance. That night, the guests arrived and were greeted in an unusual fashion at reception with worm and frog sweets arranged on the counter and were shown to their room for a good nights sleep by a glow in the dark skeleton. 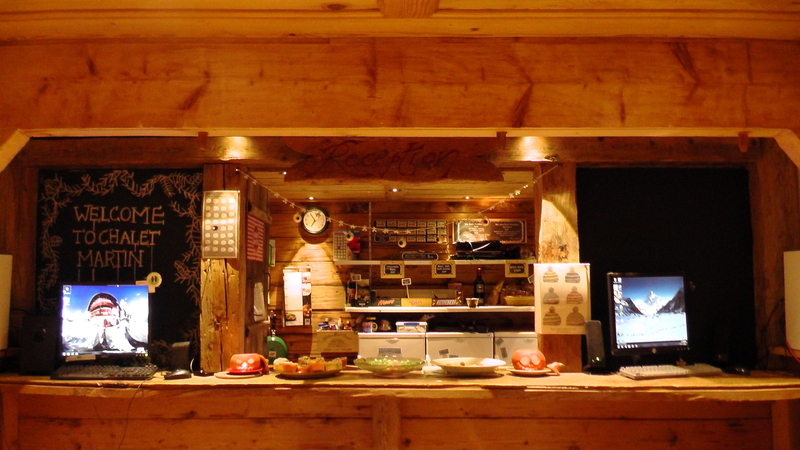 Even with a deathly theme, Chalet Martin still had a warm and inviting atmosphere and the hustle and bustle of people reaching for their pumpkin soup and socialising as much as you can with limited understanding, due to different languages. The night was finished around the fire pit outdoors chatting about where we come from, where we’re going. Hours passed and the fairy lights turned off, as this happened it lit up our beautiful, clear sky. We starred in amazement as to how we hadn’t noticed it before. Many wishes were made upon the shooting stars and as the fire went down, we retired for the night with a rewarding cup of tea.